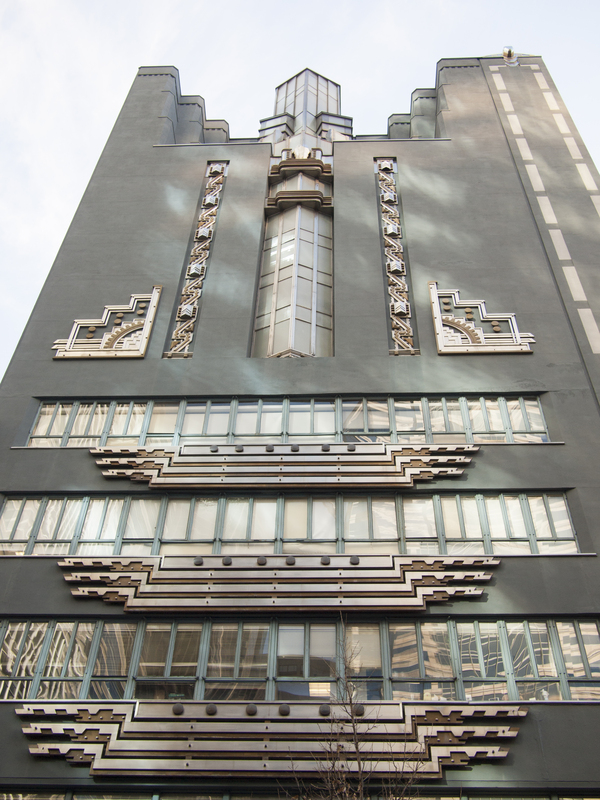 The former studios of the then-radio station WCAU, built in 1928 by Gabriel Roth and Harry Sternfeld. WCAU, shifting focus to television, moved to City Line Ave in the 1950s, 20 February 2014. 20 Mar	This entry was published on March 20, 2014 at 7:49 am and is filed under Architecture, Center City, Historic Preservation. Bookmark the permalink. Follow any comments here with the RSS feed for this post.